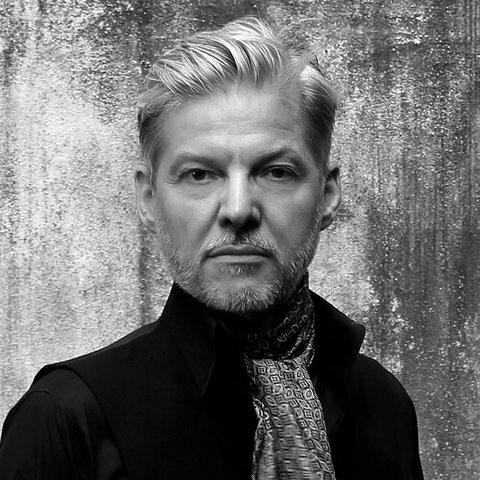 Cologne, Germany's Wolfgang Voigt is easily one of techno's most prolific, influential, and revered figures, but he's received the greatest acclaim for his ambient techno recordings under the moniker Gas. During the early '90s, Voigt had been known for producing harder techno and acid under names such as Mike Ink and Vinyl Countdown. He also started the Profan label in 1993, as well as the Delirium record store; both were precursors to the highly influential Kompakt. 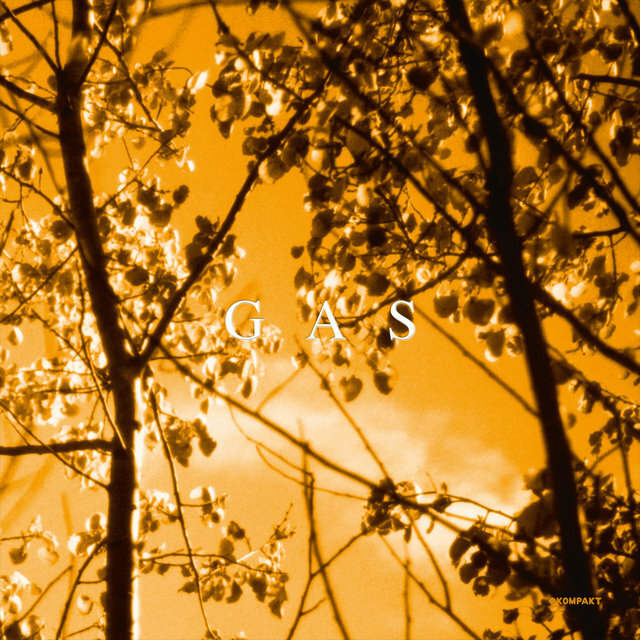 In 1995, Voigt began releasing material as Gas, which expanded on the ideas of some of his more ambient and minimal-leaning projects such as M:I:5, Love Inc., and Studio 1. 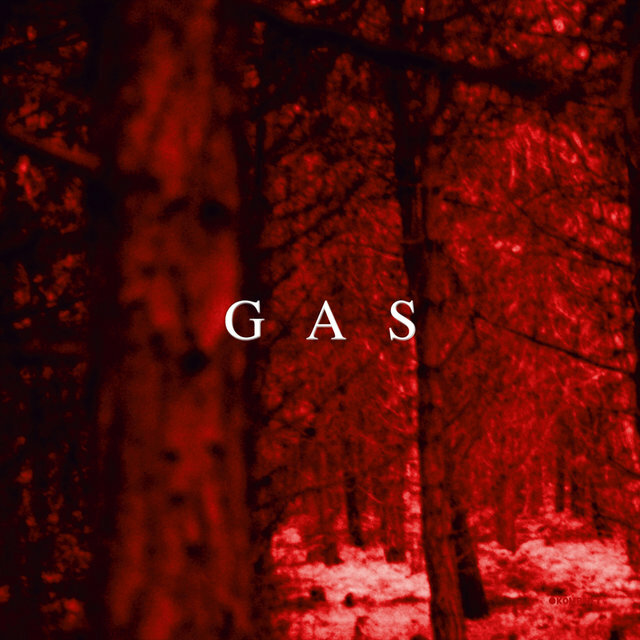 Voigt stated that Gas was inspired by childhood experiences in the forest near his hometown, and the music was lush and expansive, combining steady, hypnotic 4/4 beats with dense layers of ambient sounds. Much of his Gas material was created from slowed-down samples of pop, disco, and classical music, which were manipulated and altered beyond recognition. 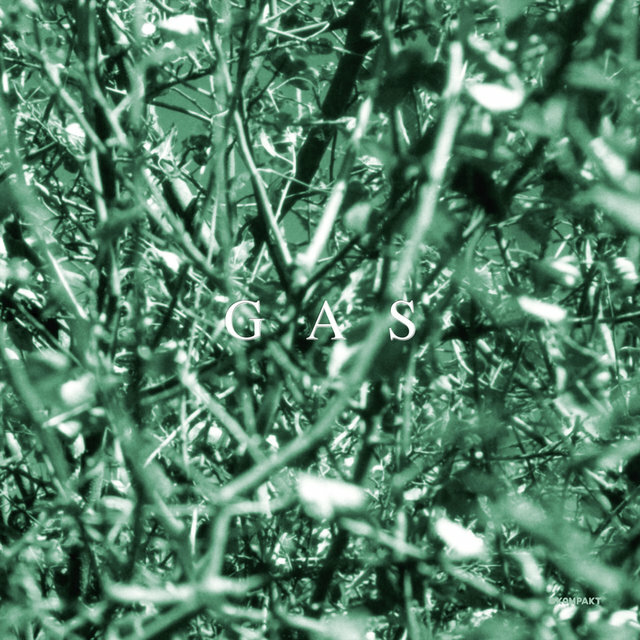 The tracks are typically lengthy and don't have proper beginnings or endings, functioning as sound environments or atmospheres rather than typical songs. Nevertheless, there is something highly accessible and even addictive about the recordings, and their following has continued to grow since their initial appearance during the '90s. Following 2000's well-regarded full-length Pop, Voigt seemed to retire the Gas project. However, he revived it for remixes and performances during the 2010s, and began releasing new Gas full-lengths in 2017. The first Gas release was 1995's Modern EP on Profan. Following an appearance on Mille Plateaux's initial Electric Ladyland compilation, the project's self-titled debut appeared on the label in 1996. 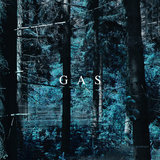 Unlike later Gas recordings, several of the tracks on Gas featured more up-front beats along with the slowed-down loops. It wasn't until 1997's Zauberberg that the project really came into its own. The pumping beats, while still crucial to the tracks, were surrounded by thick layers of static and dramatic string samples. 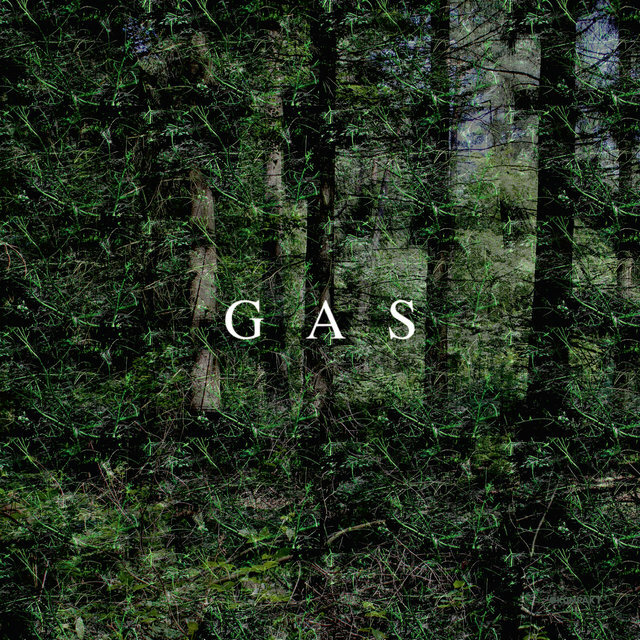 The album also introduced the forest-themed artwork that would become a major part of the Gas aesthetic. 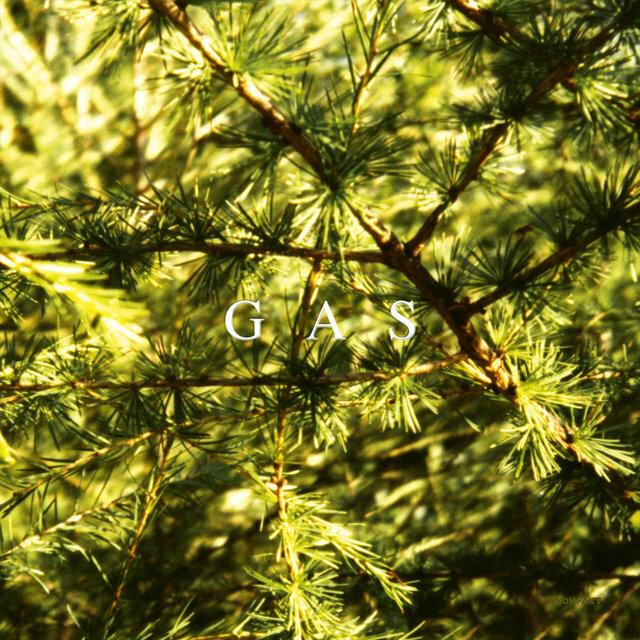 Two Gas releases, the third full-length Königsforst and the Oktember EP, appeared in 1999. These were followed by 2000's Pop, which placed less of an emphasis on beats (other than a few tracks) but generally had lighter, more melodic tones than previous Gas releases. 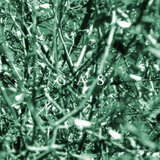 The album was a huge critical success, even gaining accolades from indie rock-focused publications such as Pitchfork, and it ended up on several year-end (and eventually decade-end) album lists.